This item can take 1-10 days to ship. 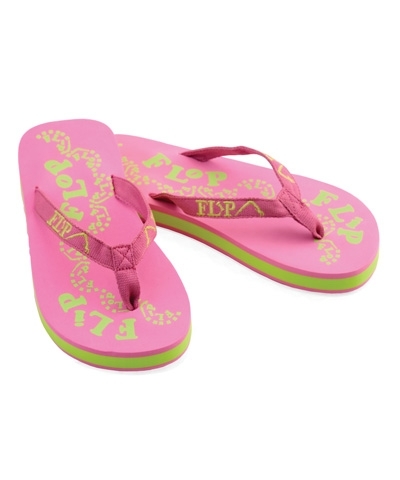 Please enter name (maximum of 8 letters) in the personalization box.If you do not wish to have the item personalized, type "None" in the box. 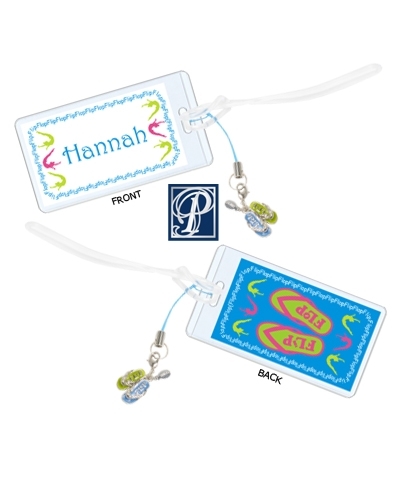 Personalized 2"x4" plastic Luggage Tag with our Flip Flop art, charm and Your Name. Just give your name and we will do the rest. 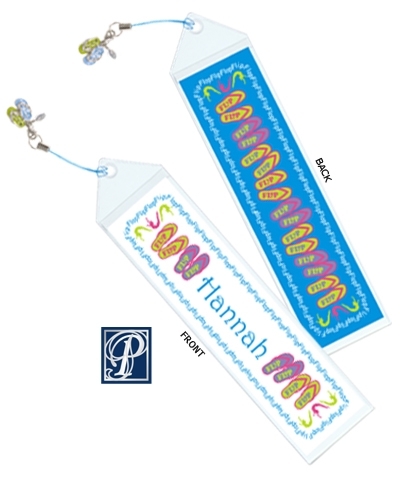 Enter Gymnast name in personalized box.